the handpiece, it will not damage any part inside. 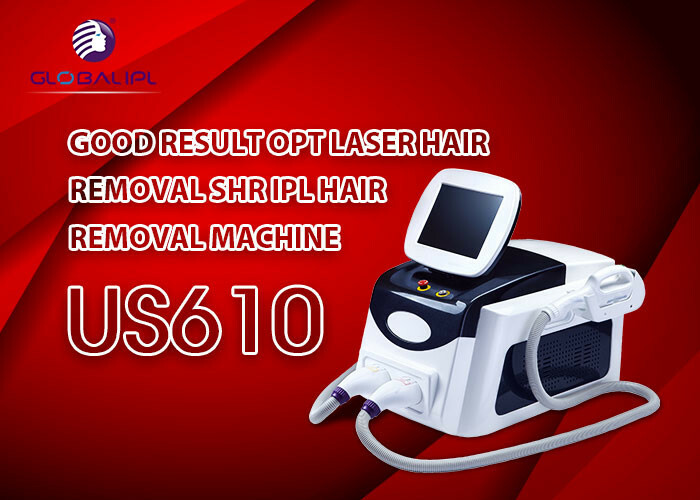 prolong laser and machine life. simple parameters setting and easy operation. therapeutically effective heat build-up, with virtually no pain. allowing for virtually pain-free, yet highly effective hair removal. 2. SHR machine with Super power—2200W. 5 SHR lamp from USA, no less than 1000,000 shots. 8. 8.4" color touch screen, user friendly, multiple-language.